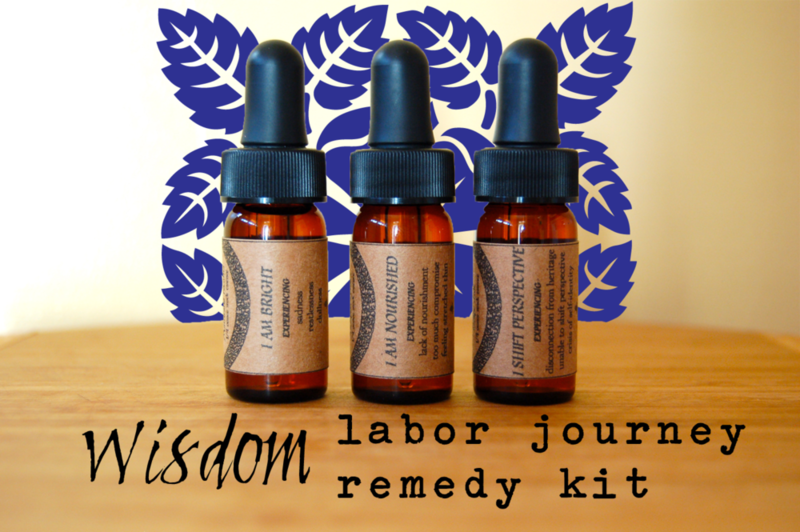 Since Worts + Cunning Apothecary is about to transform from a full-time remedy-making apothecary to a full-time teaching you how to make remedies apothecary (with, of course, some potions, elixirs, and brews making their appearance from time-to-time) I wanted to celebrate with a Transfiguration Giveaway! 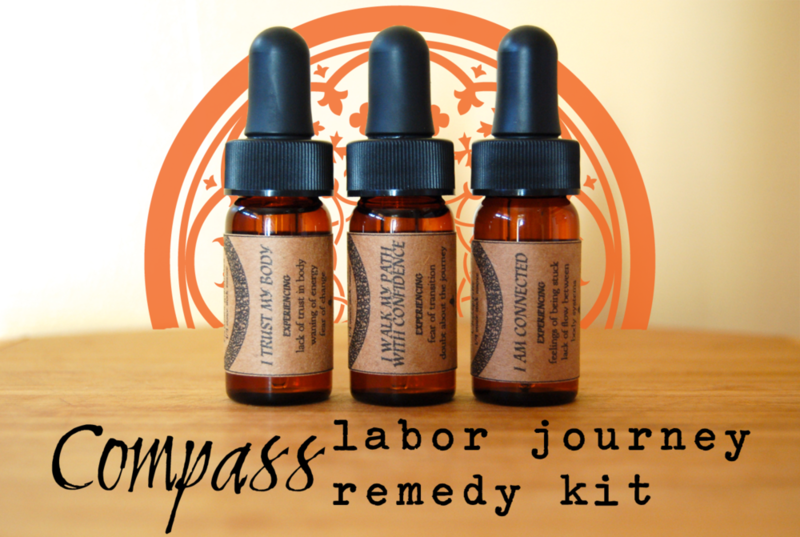 Sold-out remedies including limited edition elixirs + teas! Flower + Gem Essences of wonder! Every one of my overflowing-with-nerdery-and-inspiration ebooks! I love prize packages (hence selling my ever popular Pick-Me-Up Packages) so I'm super excited to be sending the lucky winner a bundle of love from the Diagon Alley of my unicorn/dragon hybrid (unicragon?) heart. You can win one of two ways: by completely my short (only 10 minutes!) survey and completing the tasks below. If you complete both the survey and the giveaway tasks below you'll be entered in twice! The winner will be announced on November 1. Good luck! 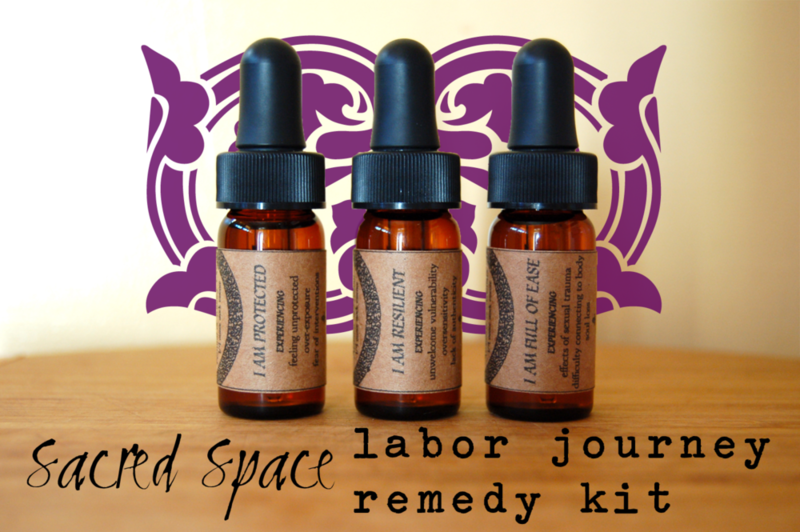 The Lunar Apothecary: Limited discounted memberships available! It has been nearly a year since I created the Lunar Apothecary - a wild space for those to gather in the garden at midnight to learn the arts of herbology both magickal and medicinal, to remember our starry origins, and to celebrate the legacy of medical astrology in Traditional Western Herbalism.Since I have grown the course material of the Lunar Apothecary this past year (adding new material each month!) and will be adding much more in the year to come, the annual membership price for the Lunar Apothecary will be increasing to $125 on May 1, but you still have time to join for only $99 if you sign up before May 1. Also, your $99 membership fee is available for life even as I increase the price of the Lunar Apothecary! Sign up now to receive your discounted $99 annual membership! BIG DREAMS + EXCITING CHANGES! The Lunar Apothecary continues to grow wild and I'll be adjusting the super-intense 12 week program into a much more manageable 12 month program - which means I'll be adding more material to the course including tutorials on magickal herbalism, creating elixirs, herbal powders, and more! Of course, I'll continue to update the Apothecary monthly with a variety of new material includeing recipes, plant profiles, and tutorials. You'll also get bi-monthly Newsletters exploring the energies of the current Moon cycle. There is so much good stuff to explore! I'll also be hosting teleconferences this coming year exclusive only to members of the Lunar Apothecary where I'll go more in-depth into the course material, answer questions, and connect with each of you! 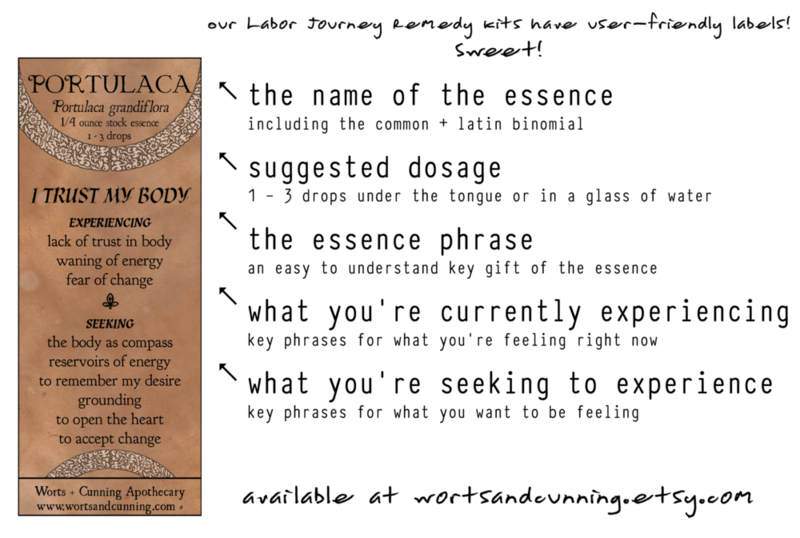 AND, all of my ebooks and zines - current and forthcoming - will be available to all members of the Lunar Apothecary! That means that starting May 1, all of my ebooks, including my popular herbal Morning Mischief: Enchanted Herbal Recipes for Delicious Awakenings + Resolute Magnificence, will be available (at no extra cost!) to you! I also have a few new ebooks premiering this coming year including a book of recipes inspired by Hogwarts and a workbook on developing your own devotional practice. Click here to renew your membership for only $99! Hurry, Offer Expires May 1! For those of you who are already members of the Lunar Apothecary and for those of you who will be joining this year, let me take a moment to thank you from the roots of my greening heart for the wisdom, the curiosity, the serious and silly, and the profound magick that you have brought and will continue to bring to the Lunar Apothecary. May you always remember that you possess all that you need on your journey, that you are starstuff and earthbone, that you are worth every bit of your healing.